3.30pm-6pm Mon to Fri and 10am-6pm Sat & Sun. This is the only Christmas tree community fundraiser left in Wellington and it is celebrating its 41st anniversary this year! All funds go to Aro Valley Preschool, AVCC and Te Aro School. 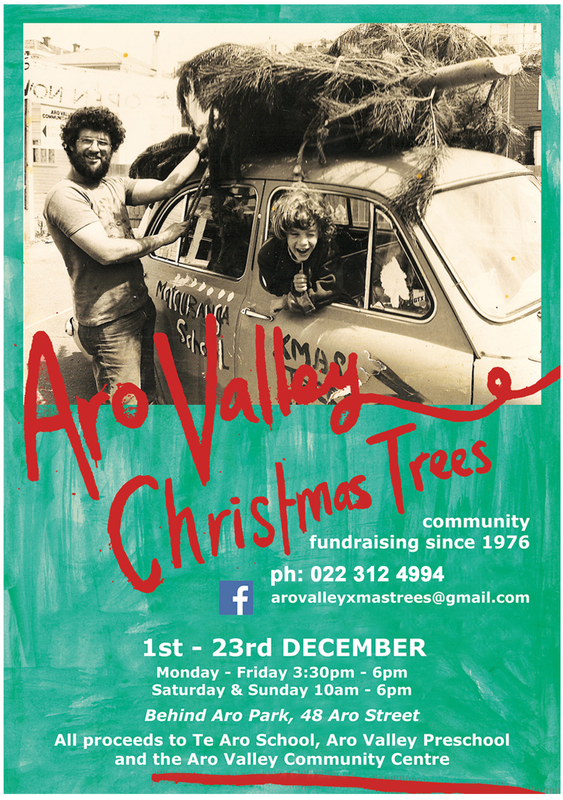 Stay up to date with opening hours and specials - like the Aro Valley Xmas Trees page here!